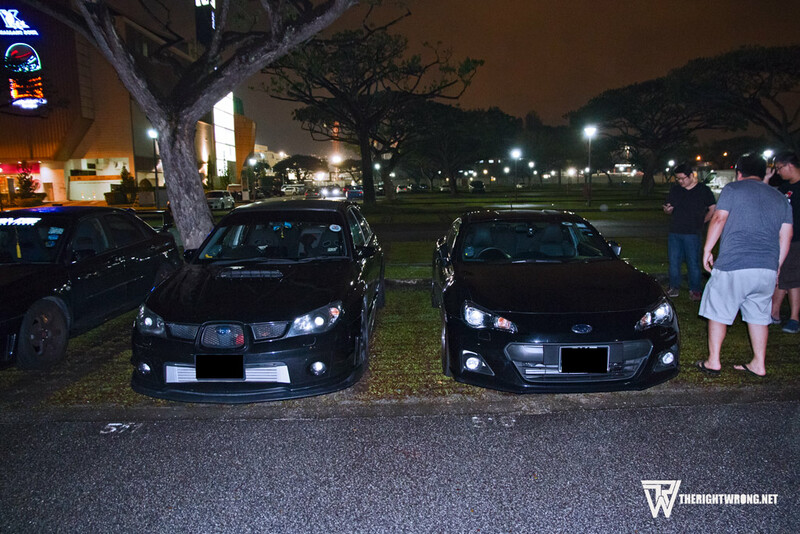 Saw this pair at the Pre-CNY Subaru club SG meet on a Thursday night. Close to 50 cars were present with a massive showing from the Subaru Foresters. Random Snaps : Here you go! Random Snap : What Christmas gift for your car?